Whale watching is an important industry for many coastal communities from Maine through Virginia. Five new whale watching companies have joined a growing list of companies participating in Whale SENSE. 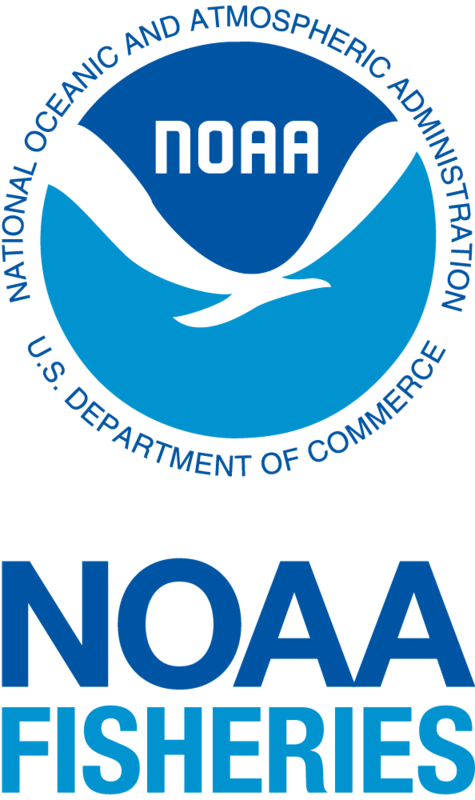 This program, which was initiated by NOAA Fisheries’ Northeast Region, Stellwagen Bank National Marine Sanctuary, and Whale and Dolphin Conservation in 2009 recognizes companies committed to responsible whale watching practices. Since its launch, Whale SENSE has reached over 1 million whale watching passengers, showing that whale watching can be conducted responsibly, respecting the whales’ natural behaviors, while also maximizing passenger enjoyment and educational experience. Currently, 13 whale watching companies, representing one-third of the entire industry in this region, participate in this free, voluntary program. The Whale SENSE program is proud to welcome its newest members for the 2013 season: American Princess Cruises (Queens, NY), Boston’s Best Cruises (Boston, MA), Cape May Whale Watcher (Cape May, NJ), Plymouth Whale Watch (Plymouth, MA), and Spirit of Cape May (Cape May, NJ). Continuing Whale SENSE participants include: Starlight Fleet in Wildwood Crest, N.J., Cape May Whale Watch and Research Center in Cape May, N.J., Dolphin Fleet in Provincetown, Mass., Hyannis Whale Watcher Cruises in Barnstable, Mass., Captain John Boats in Plymouth, Mass., Provincetown Whale Watch in Provincetown, Mass., Bar Harbor Whale Watch in Bar Harbor, Maine, and Sea Salt Charters in Provincetown, Mass. 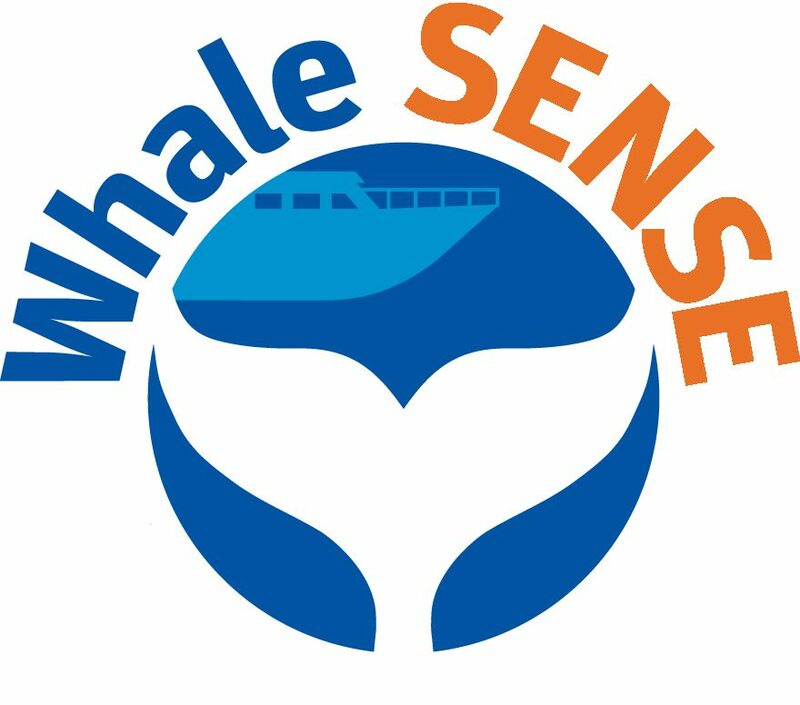 To learn more about the Whale SENSE program, please visit the website at www.whalesense.org or call 978-282-8462.